Sindi Mabaso Koyana, is currently the Chairperson of The African Women Chartered Accountants Investment Holding Company (AWCA Investment Holdings). Sindi is a Chartered Accountant by profession with experience in the public and private sector. Her illustrious career includes being Managing Director of Viamax Logistics, Group CFO of Transnet, Executive Partner at Ernst & Young. She has served on a number of boards including Transnet, SAA, South African Institute of Chartered Accountants, MTN, SANRAL and Armscor. Her current board positions include Adcorp Holdings LTD, Altron Group LTD, MTN Zakhele LTD and Toyota SA. 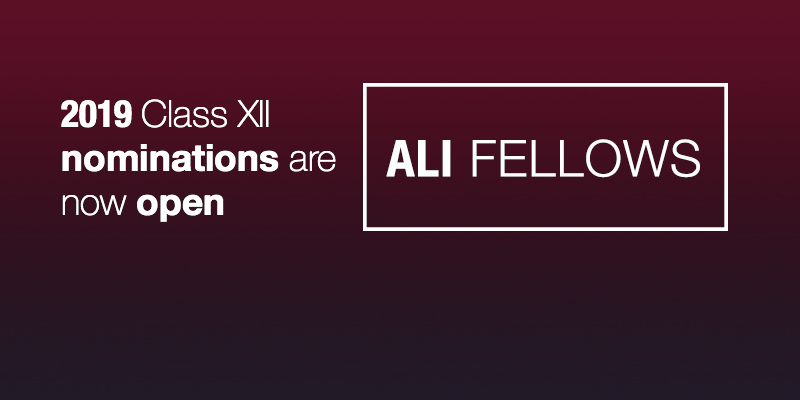 She is the Founder Member and Former President of African Women Chartered Accountants . Sindi is a renowned leader and champion in growth and development of young women. 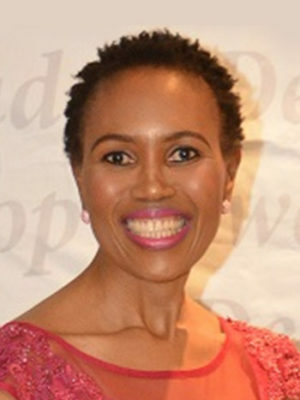 Sindi has been named one of the Top 20 Most Powerful Women in South Africa and was a Finalist for the Business Woman Award of South Africa in 2004. Sindi was, in 2013 nominated by The CEO Magazine’s Most Influential Women in Business and Public Sector. She is the Chairperson of the Task team of The South African Institute of Chartered Accountants which launched the paper on Meaningful Reporting on Broad based Black Economic Empowerment (BBBEE). Included in her illustrious career is the recent appointment by FIFA in Zurich as the Deputy Chairperson of the Audit & Compliance Committee as part of the Governance Reform process. Sindi is a Fellow of the Aspen Global Leadership Network (African Chapter), an international leadership programme that encourages leaders to DO GOOD in society.